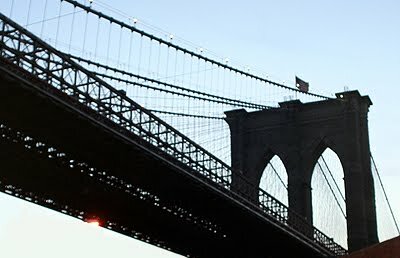 Some weeks ago, we were in DUMBO, Down Under the Manhattan Bridge Underpass, one of the coolest neighborhood in New York City, and the perfect setting for BRKLYN Designs, a show that every year gathers the creative work of a selected group of Brooklyn based artists. A handful of furnishing and interior designers, identified with similar concepts and their infinite variations: Contemporary art, urban inspiration and environmental responsibility. Urban, contemporary and environmentally oriented? 718 Made in Brooklyn, definitely put those tokens together and created "The Subway Series", a limited edition of furniture and lighting accessories inspired by the Big Apple's underground... The subway comes up to the surface and through the creations of designer Jeff Mayer, it becomes a modern element of decoration, a piece of art. Mayer indeed, brings the train home by turning decommissioned lanterns and subway signs into very original lamps and light-up benches... Aren't those lanterns fabulous? 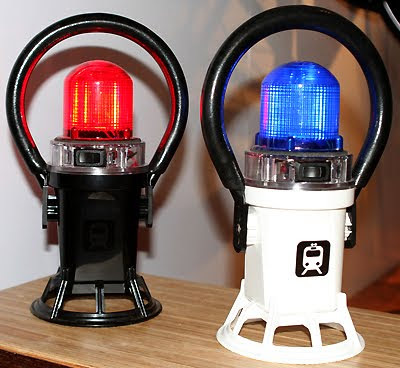 They are the same LED lights used by the NYC subway engineers when walking through the underground tunnels. ...And how about The Bench? 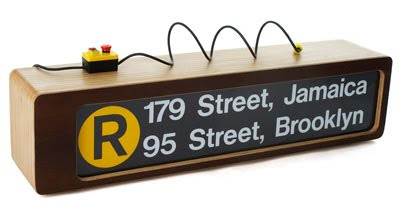 Pick your station and sit at home on an authentic decommissioned subway sign, encased in birch ply and veneer... We just love the urban touch... indoors!! 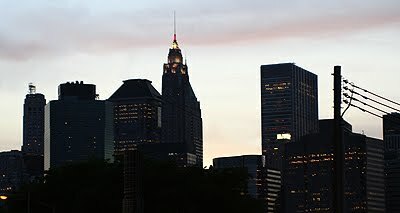 Ooohh ...Mini New Yorkers, you were not left behind!! 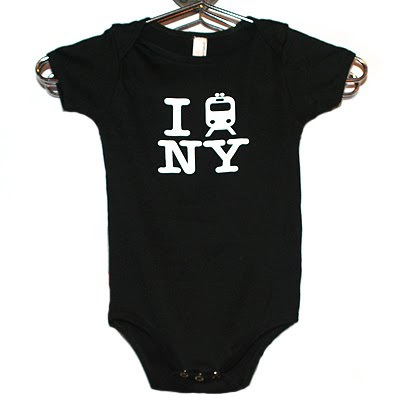 Pick your 718 Made in Brooklyn onesie and let everyone know that You (subway) New York, even on your stroller.